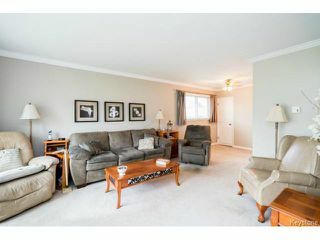 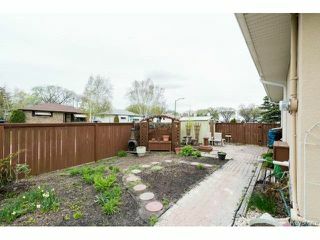 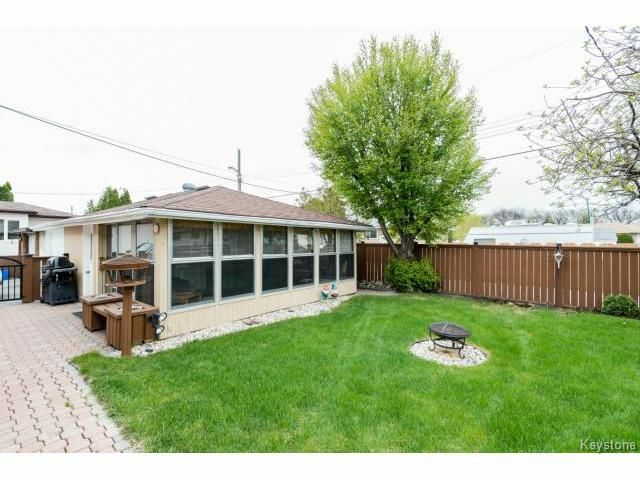 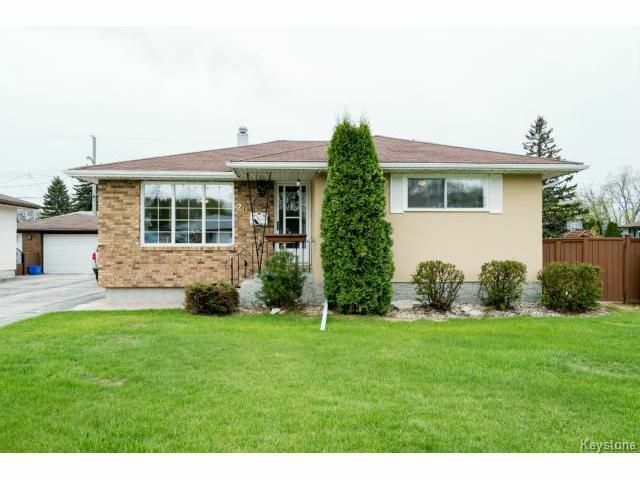 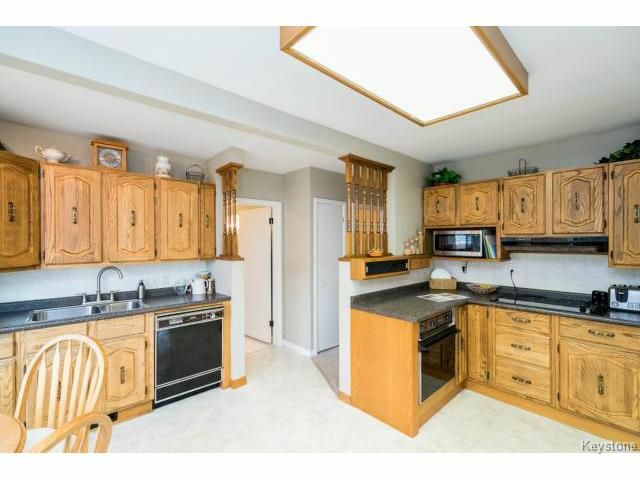 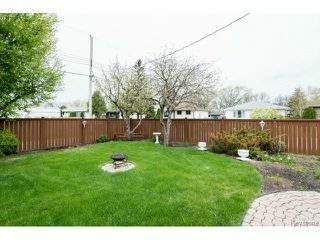 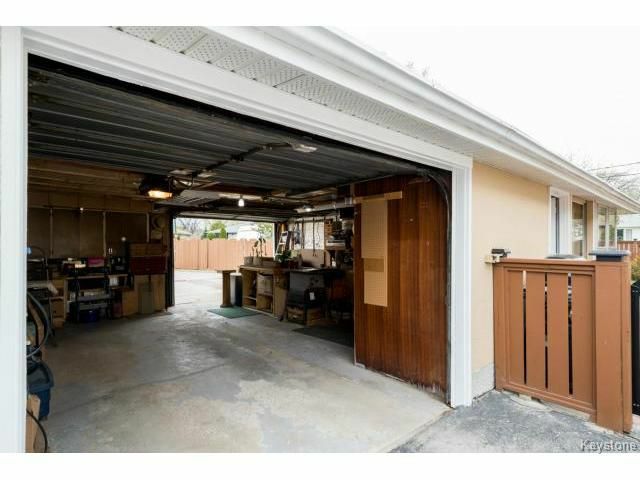 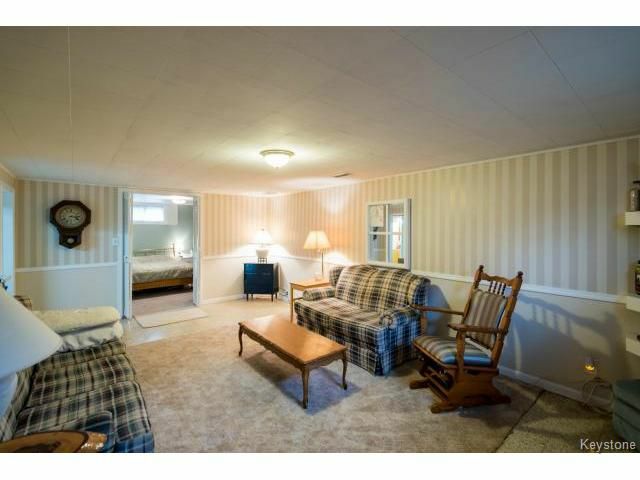 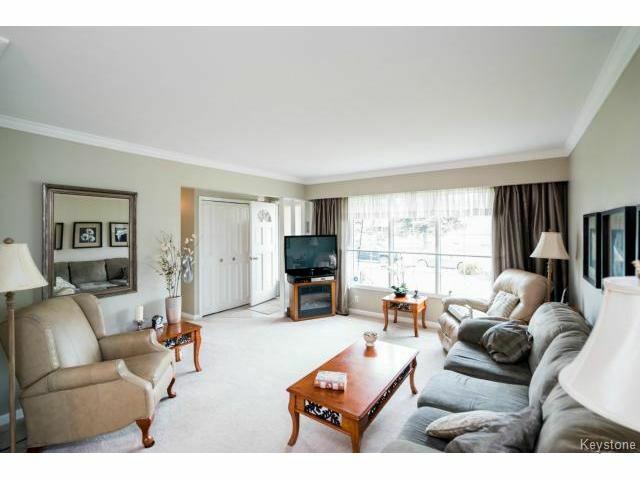 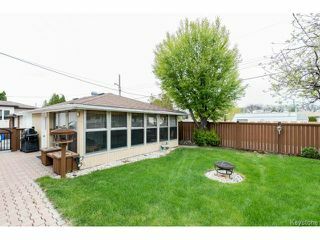 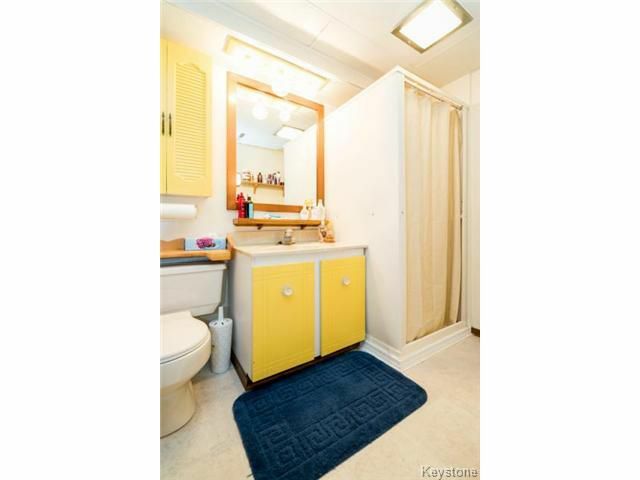 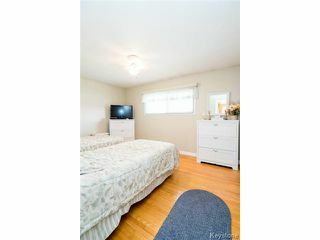 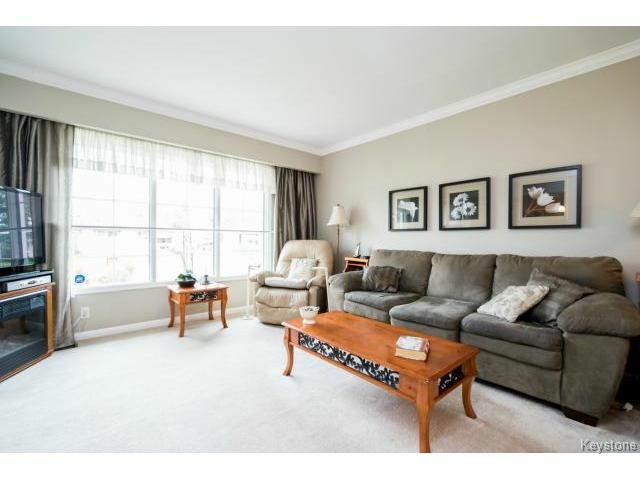 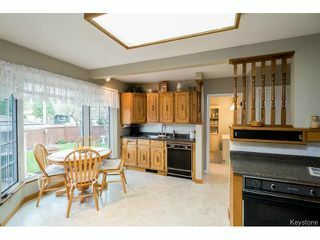 This spacious bungalow has been meticulously cared for by its long-term owner! As you enter the front door you are greeted by a large living/dining room with huge picture windows overlooking the front street. 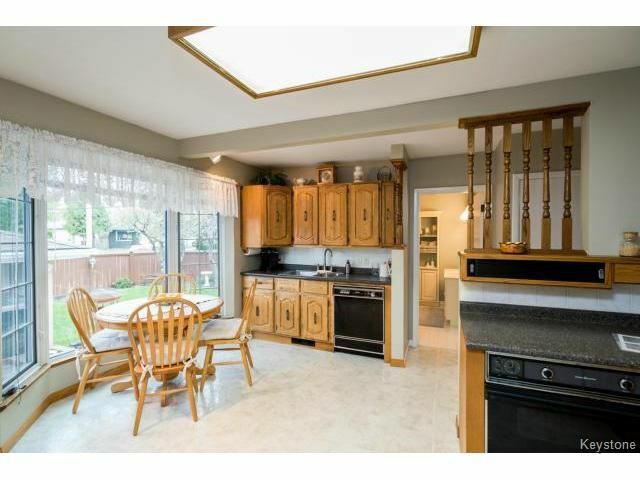 Just off the dining area is the large, eat-in kitchen that was remodelled to include plenty of counter and storage space as well as a beautiful bay window with views to the backyard. 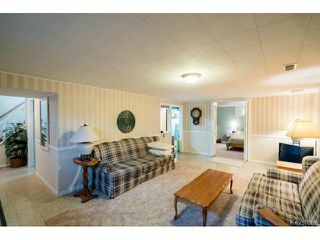 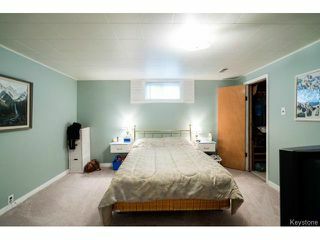 Also on the main floor are two well-appointed bedrooms and a large spa-like bathroom. 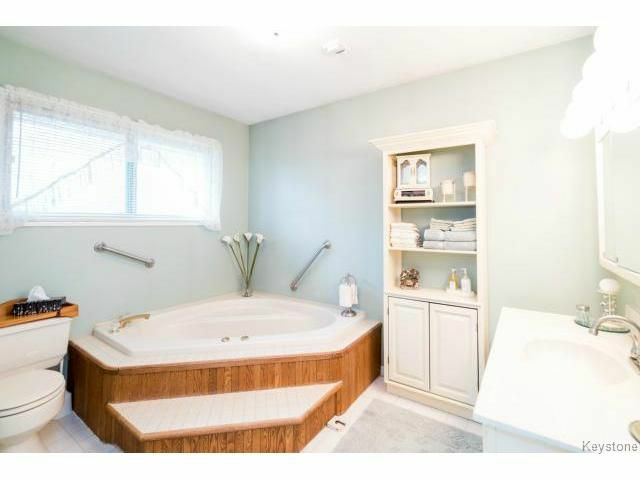 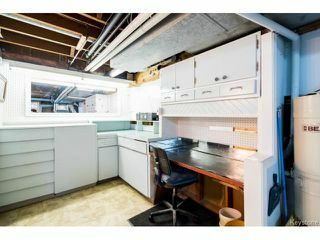 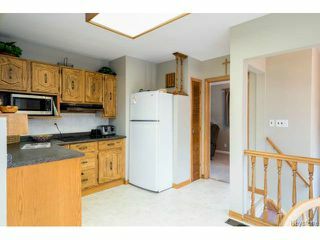 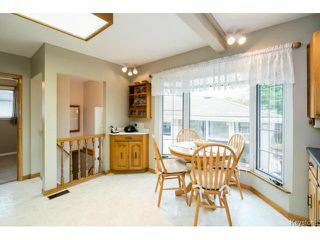 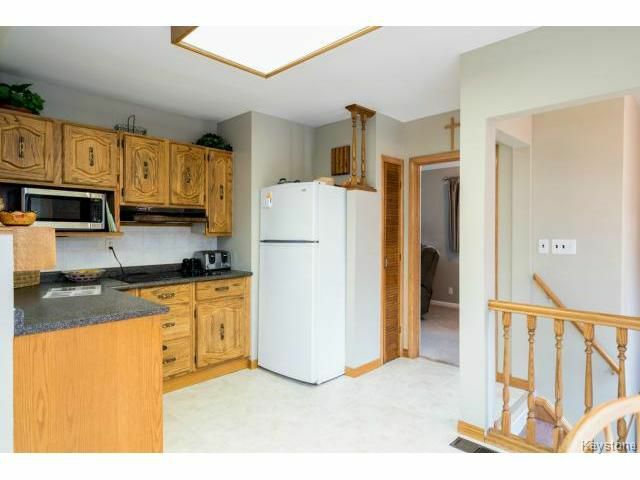 The lower level of this home does not disappoint either! It is fully developed with a large recroom area, a spacious bedroom, three-piece washroom, and a large workshop area. 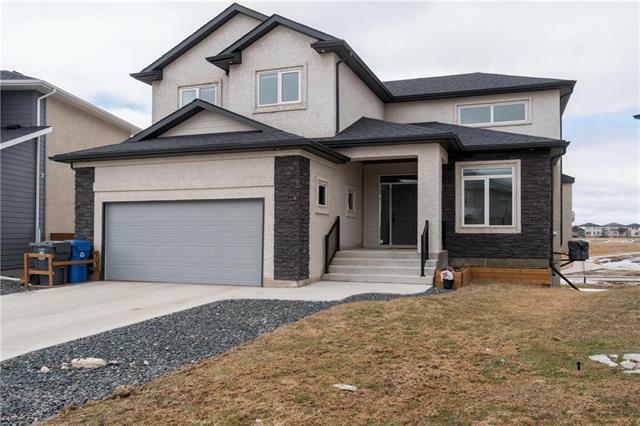 Outside you will find a fully fenced yard that has been meticulously landscaped a beautiful gazebo and a double garage complete with access from the rear lane and front drive! 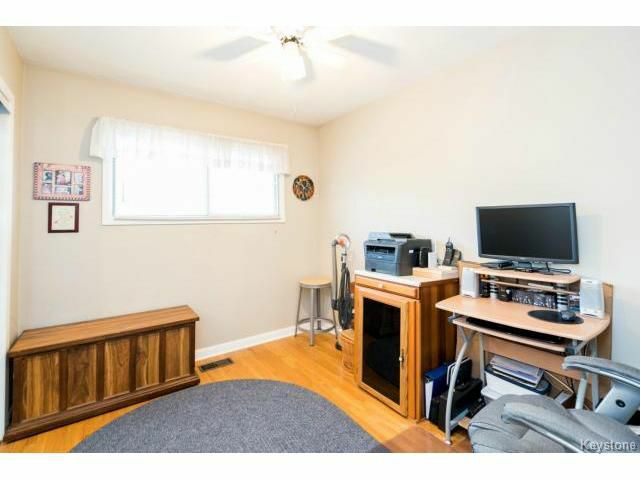 Other upgrades/updates include: shingles (2006), attic insulation is R50, high efficient furnace, HWT (2012), tri-pane windows, and much more!